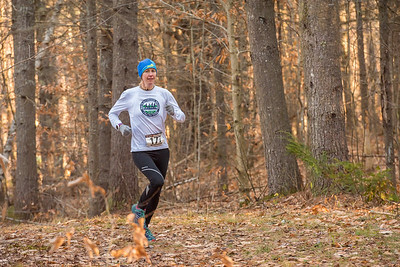 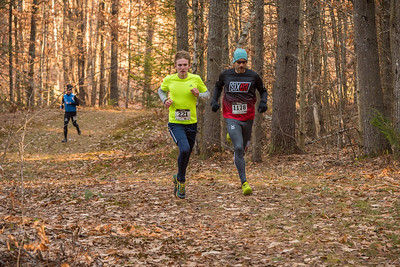 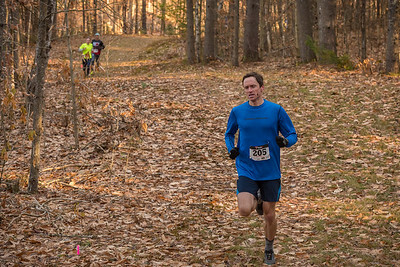 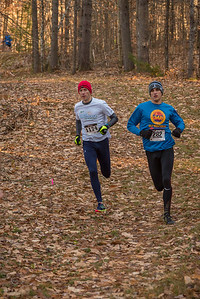 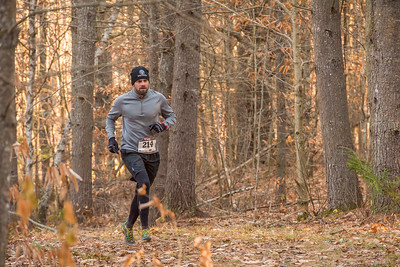 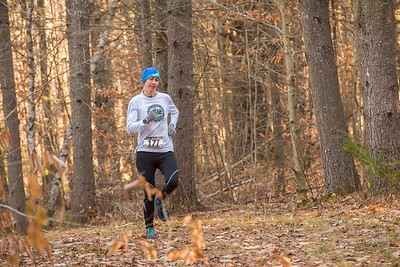 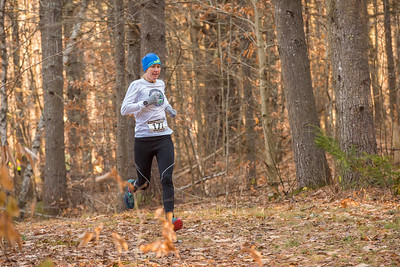 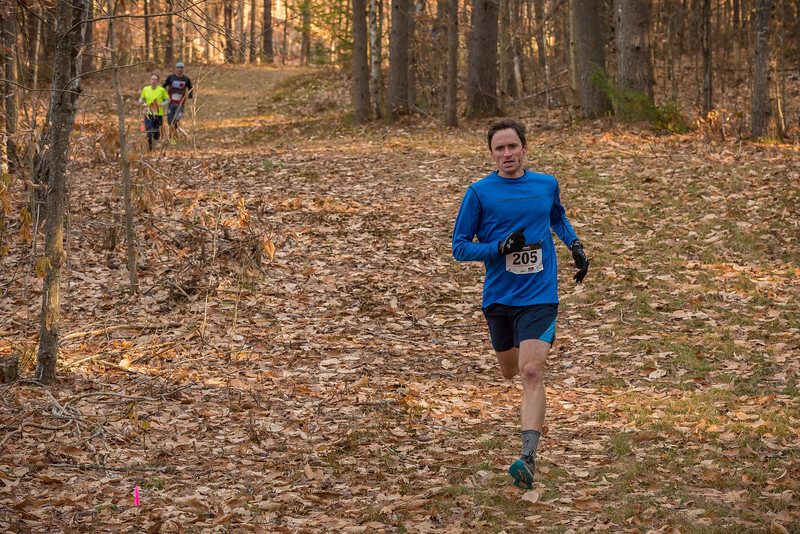 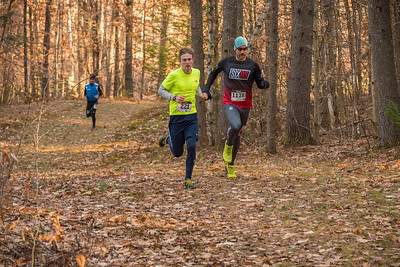 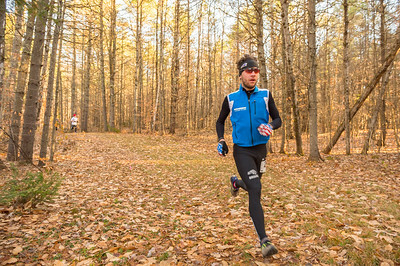 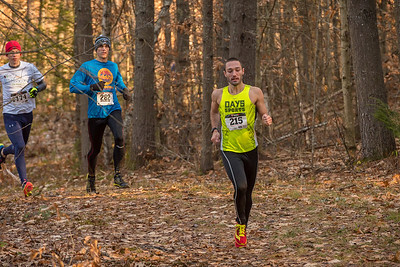 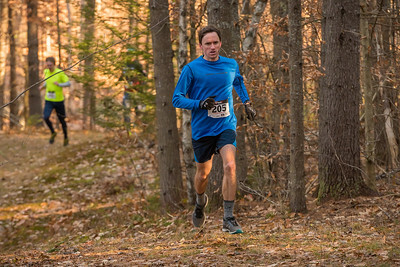 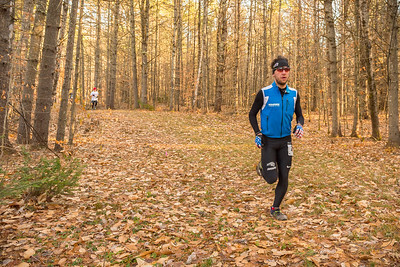 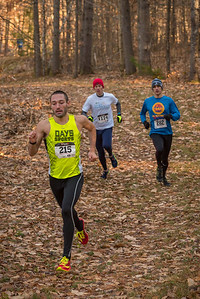 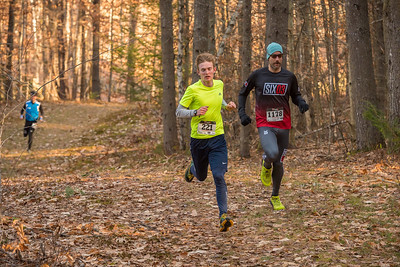 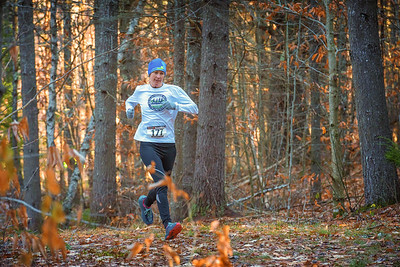 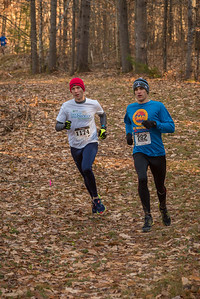 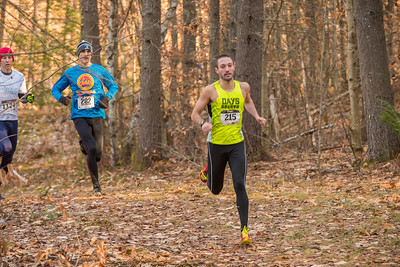 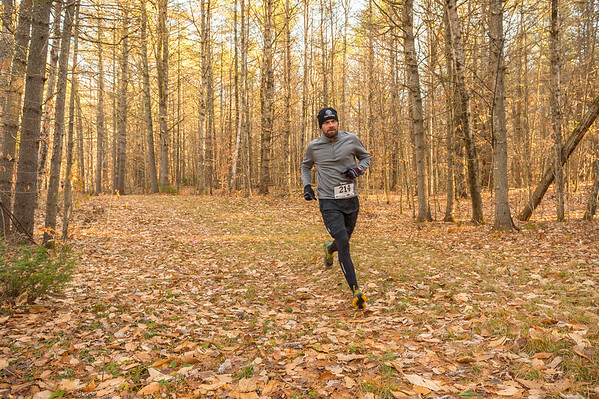 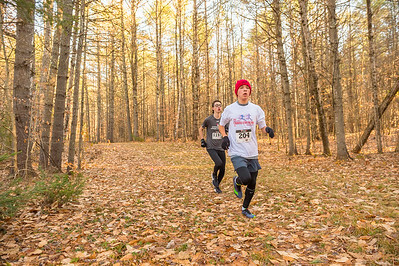 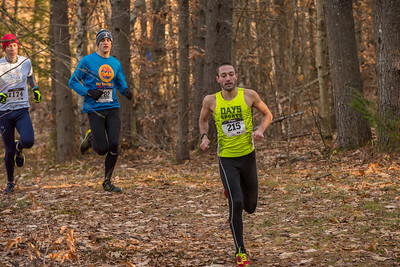 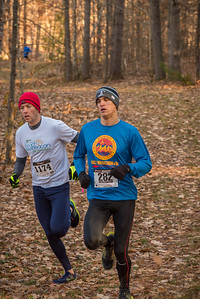 The 10th annual PSR 5k Thanksgiving Trail Race was held on Thanksgiving Day at Purity Spring Resort. 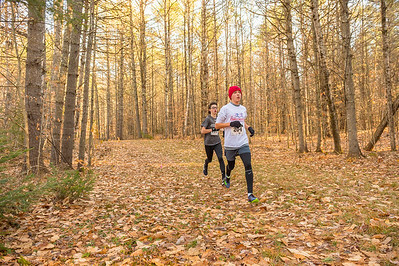 I'm grateful to the folks who support my photograph so personal use license downloads are free in this gallery! 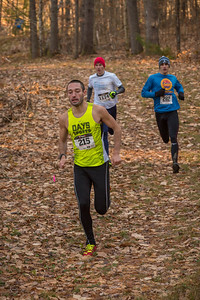 Print sales are also available.